Time for a lift? 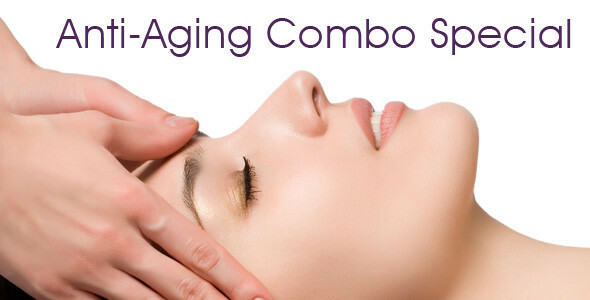 Reduce wrinkles, improve facial definition, and boost skin tone with our Anti-Aging Combo Special! This regenerating anti-aging facial special combines ultrasound and microcurrent technologies to stimulate natural collagen and protein production, improve circulation, and exercise facial muscles. Includes a special ampoule treatment to firm and smooth skin. Great for the jaw line, neck, and under-eye areas. A perfect way to perk up before a special event! Contact us to book. Limited time offer; please mention special when booking.